The Members Club Handbook is published online in the Members Handbook section of the website its reviewed April each year, however Members should note these are subject to change and they should always consult the online version of the for current information. 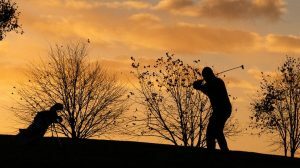 In the late 1950’s and early 1960’s a nucleus of Jewish golfers formed the South Essex Jewish Golfers Society (SEJGS) as they were being refused membership to local clubs on religious grounds. Because of the situation they decided to setup their own golf club. The founding members agreed to invest, and with the help of a wealthy benefactor, JohnRubens, purchased the farm land where we are today. The Club was finally opened in 1964. Abridge accordingly respects its Jewish heritage and is closed on theJewish Holy Day of Atonement, as well as Christmas Day. In the constitution of the Club, we are proud to state that not only do we welcome members of the Jewish faith, but all creeds and faiths have and will always be welcome. Click on the Members Online Booking button in the Book Now part of the website. you will be presented with a page similar to the one shown below. 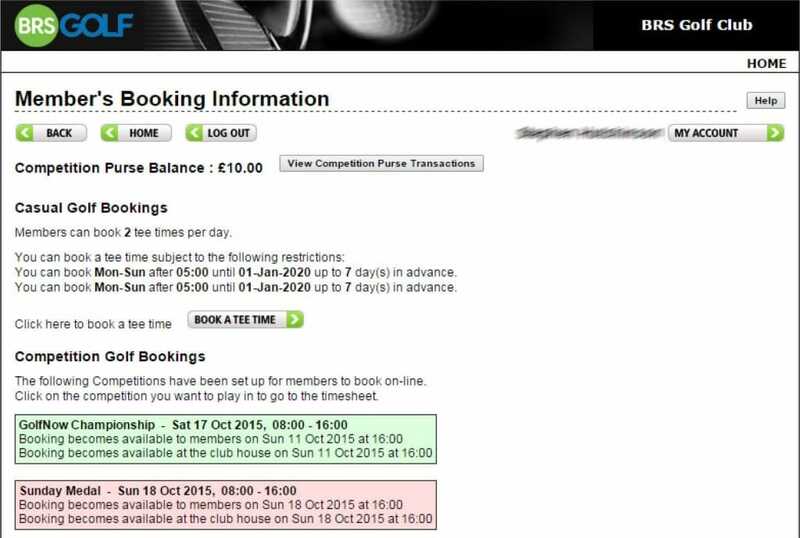 Displayed on this screen are the rules for Casual Booking and Competitions that are available to book online. Competitions in Green are live and available to book online. Competitions in red are not live yet. 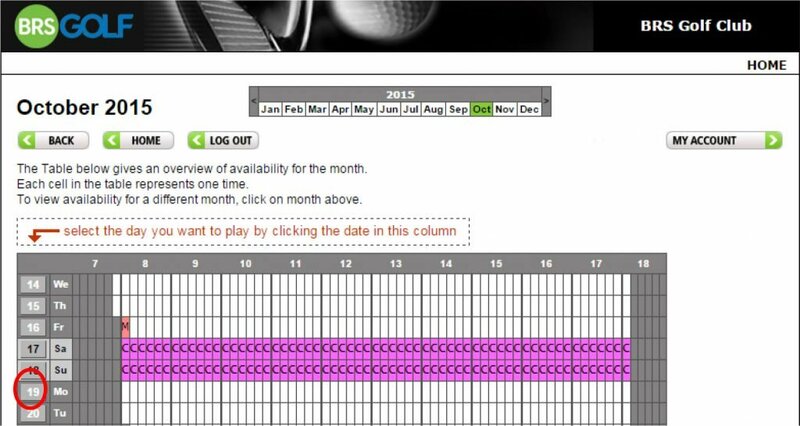 You will now see a table which gives an overview of availability for the current month. To select a day that you want to book, click on the date on the left hand column. You will then be presented with the timesheet for that day. Adjacent to the time you wish to play, click the Book Now button to book a tee time. 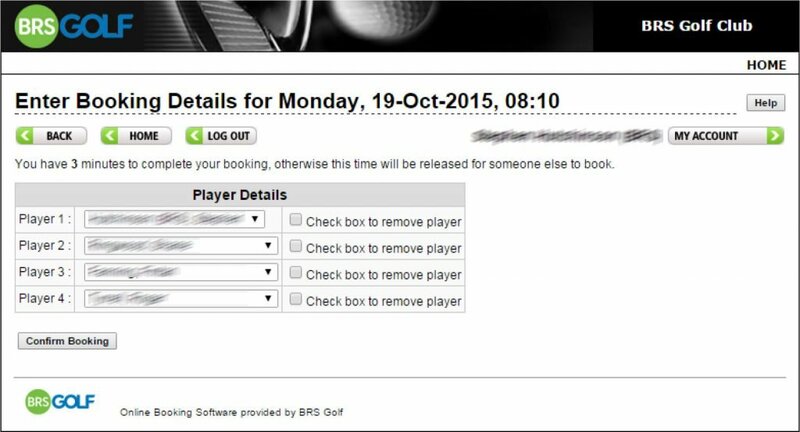 Enter your booking details (player’s names) by clicking the dropdowns. Please note that the player making the booking must be Player 1. A ‘Buddy List’ of the players you book regularly will appear at the top of the list of members. Click on Confirm Booking. If you have registered an email address, you will be sent a confirmation email after confirming your booking. 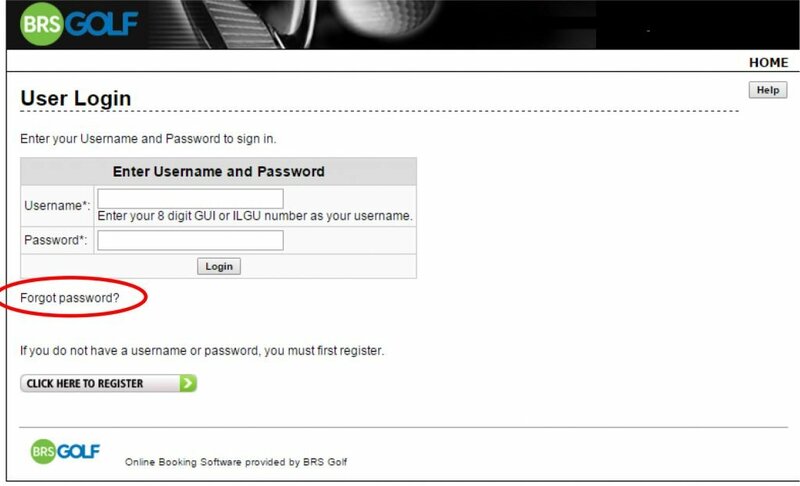 How do I Edit or Delete a Tee Time Booking? 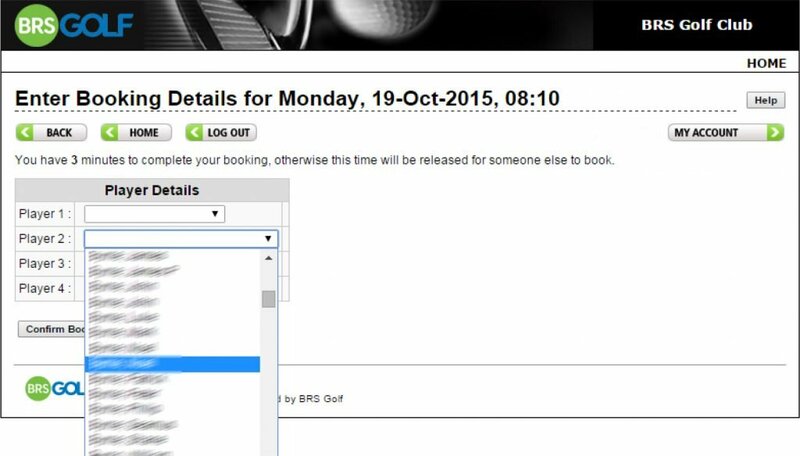 You can edit any part of a tee time booking you made. 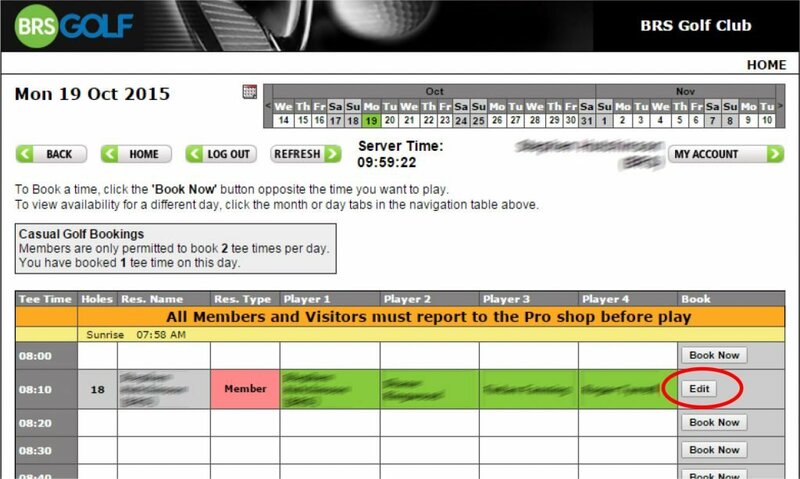 If your tee time was booked by another member you can only edit your own name. 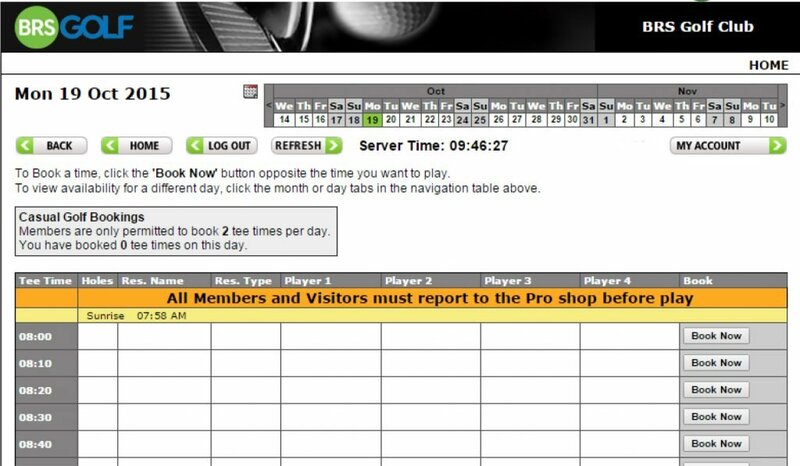 Click on Book a Tee Time and navigate to the timesheet for the day of your booking. Your booking is highlighted in green with an Edit button to the right. Click Edit. A screen appears allowing you to change the booking you made but only the players you booked in (in this case Player 1, 2, 3 and 4). Use the dropdown to select another member or guest. To remove a player simply tick the check box. To delete an entire booking, tick the check box beside each name. Click on Confirm Booking. If you wish to update any of your account information, such as your password or email address, simply click My Account. This button will only be shown once you are logged in. Change your details and click to save and return to the previous screen. 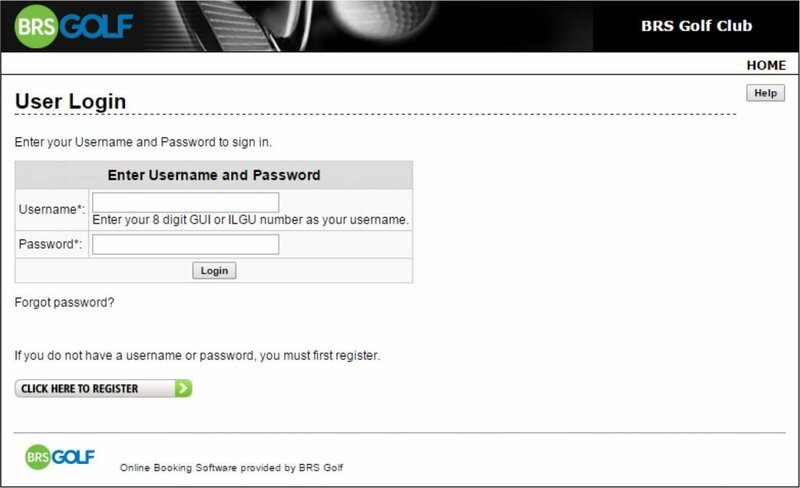 If you have forgotten your password, go to the Login screen and click Forgot Password. Enter your registered email address, click Send Password and you will receive an email with a password reminder. If you have any questions or problems, please contact the club office. Group junior coaching is held every Saturday at 10.30 am with instruction from our Assistant Professional Jack Winer who will provide more information.